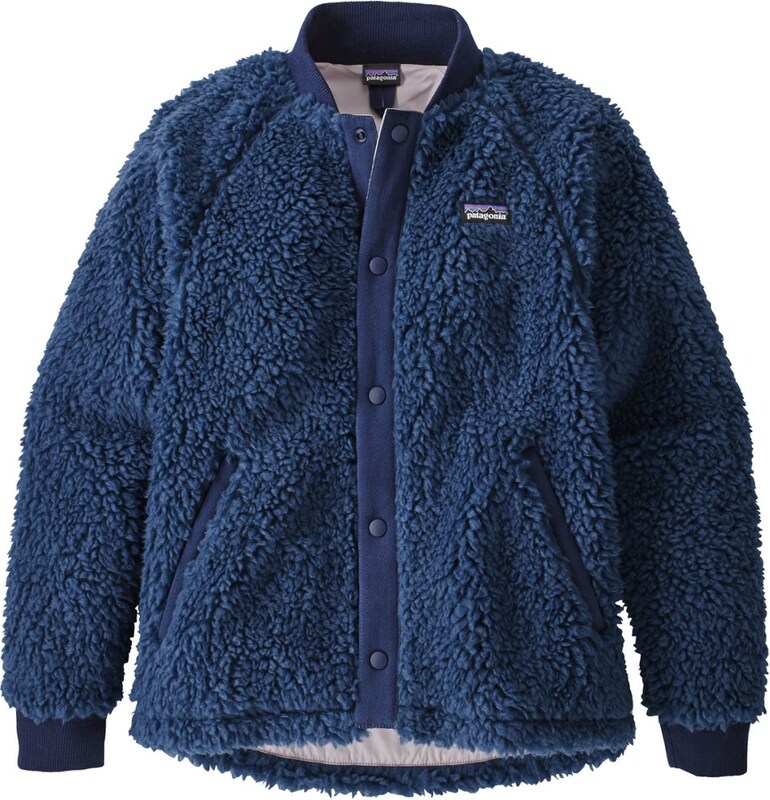 Everyone loves a soft fleece jacket, and The North Face Girls' Morningside Fleece Jacket is bound to become a constant in your girl's closet. 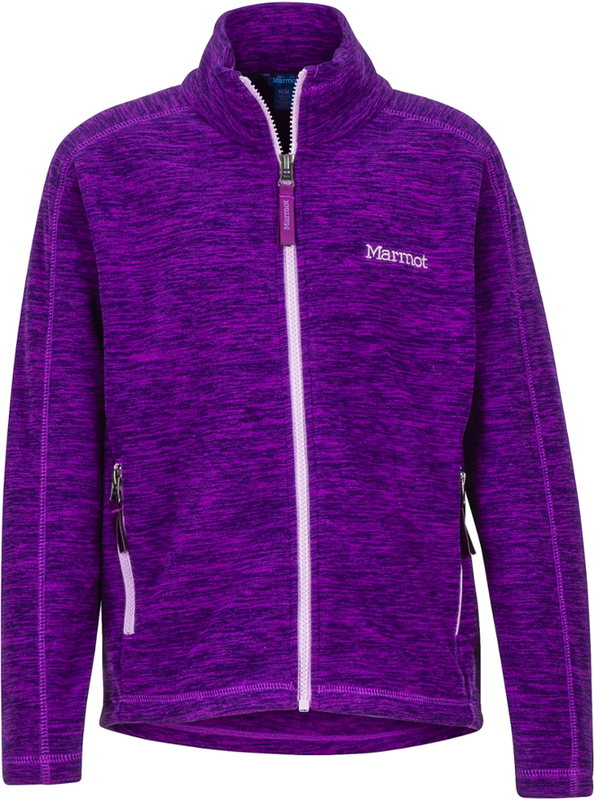 Fun colors likePassion Pink and Pixie Purple help this fleece jacket stand out in a crowd,while Black provides a more demure option that goes well with everything.This hoody will follow your daughter from elementary on with its tasteful design and snuggly fleece. 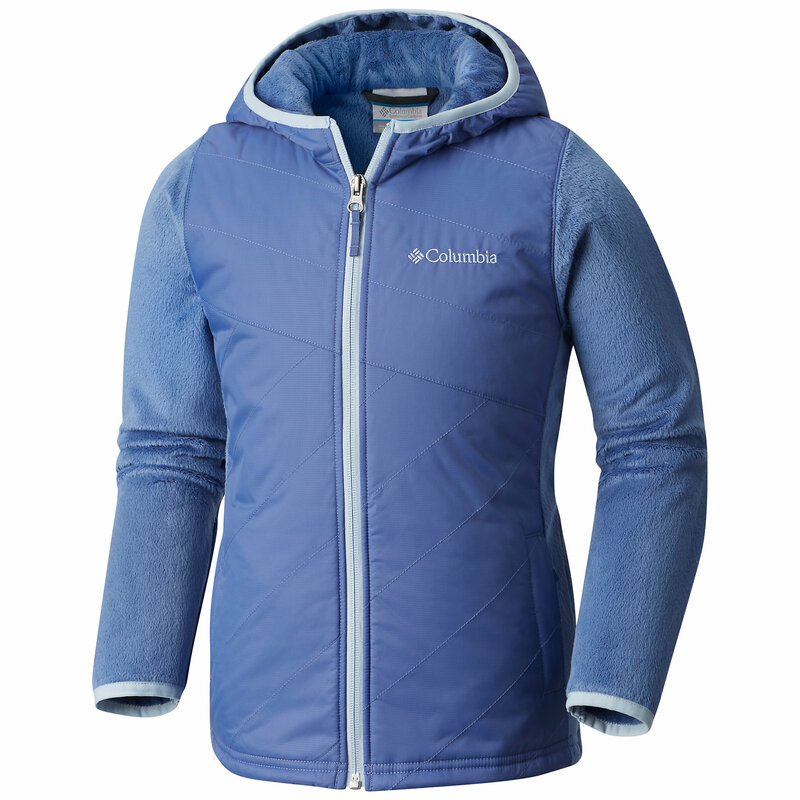 Ideal for cold-weather performance, this backcountry-ready insulating fleece full-zip is made from luxuriously smooth and heavyweight fleece to keep you warm and comfortable while you're out exploring this winter. Super silky silken fleece lining. CLOSEOUTS . 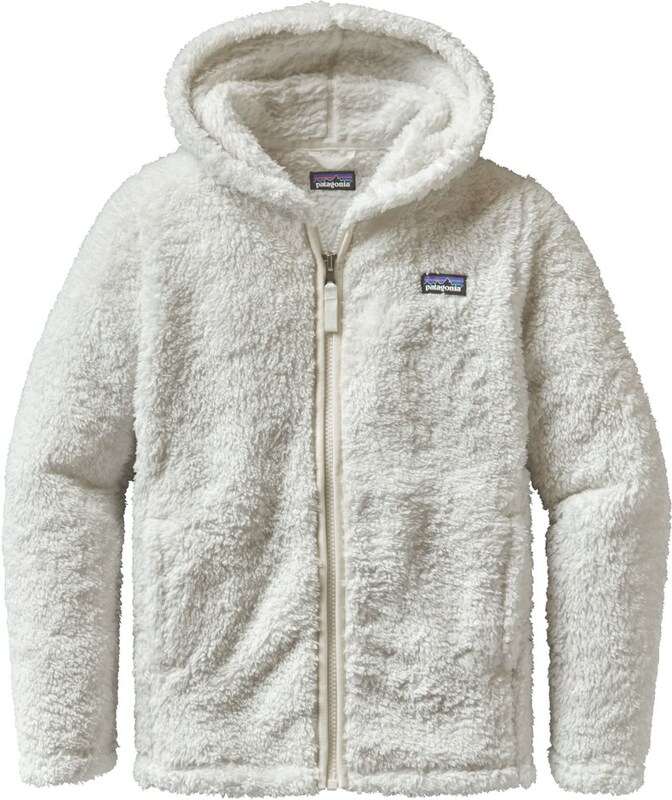 Soft, warm and incredibly comfortable, The North Faceand#39;s Morningside fleece hoodie is one fleece your girl will absolutely fall in love with -- plus, itand#39;s from The North Face, so itand#39;s quality you can count on! 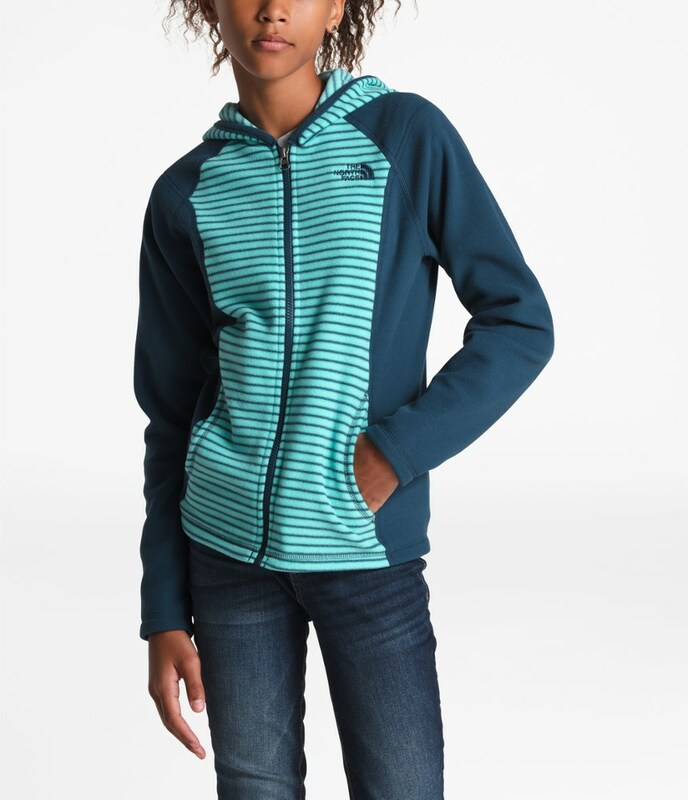 With a soft fleece outside and plush interior, this hoodie is as comforting as her favorite fuzzy blanket and still packs a powerful punch against cold temps. Available Colors: TNF BLACK. 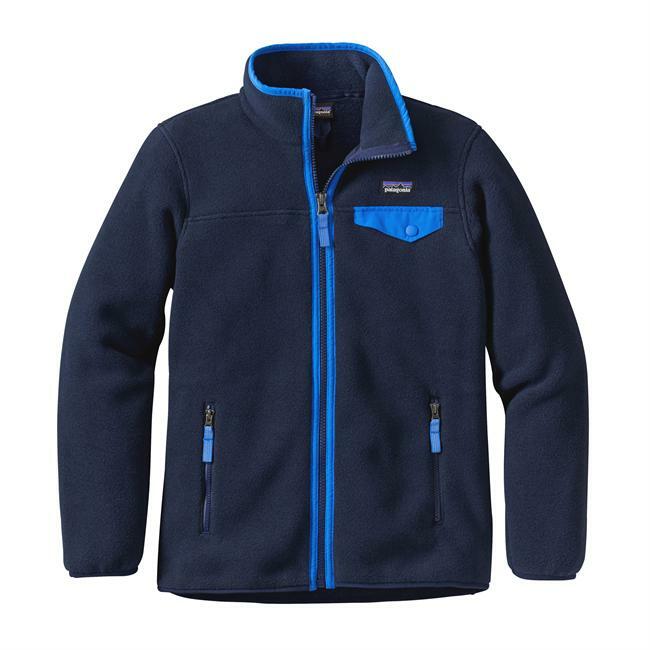 Sizes: L, S, XL, M.
Ideal for cold-weather performance, the Morningside Fleece Jacket by The North Face is a backcountry-ready insulating fleece. The full-zip Morningside is made from luxuriously smooth and heavyweight fleece to keep your kiddos warm and comfortable while they're out exploring this winter. With a fixed hood and on-seam hand pockets, the Morningside features a super silky silken fleece lining that's sure to put an end to jacket negotiations. 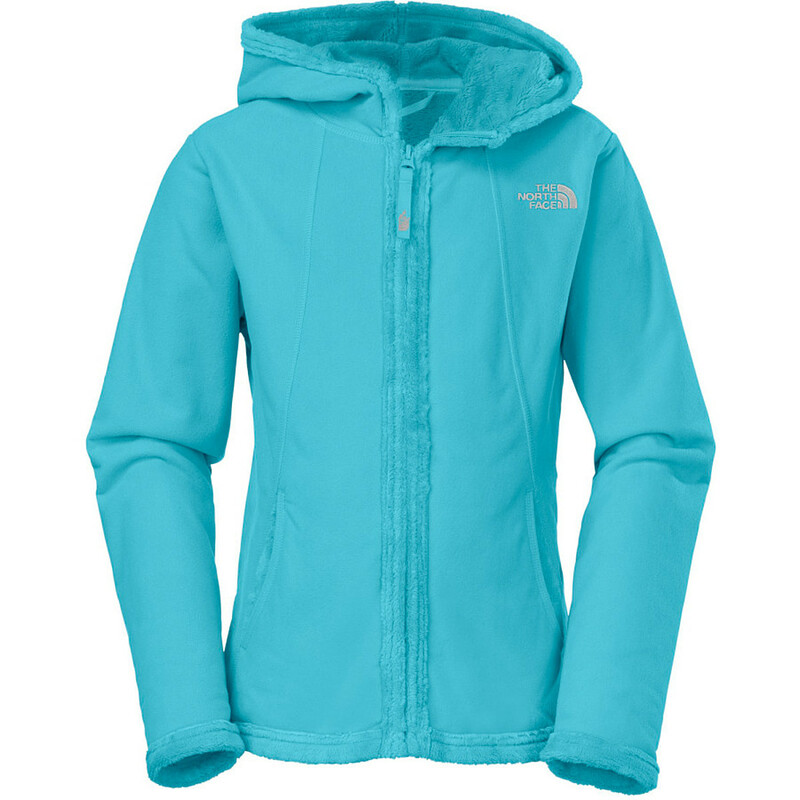 The North Face Girls' Morningside Hoodie is not available from the stores we monitor. It was last seen January 9, 2018	at Backcountry.com.